People who live in the Pacific Northwest don’t get a ton of sunshine, but that doesn’t stop them from harnessing the rays that do make it through the clouds. As of August 2016, 15,000+ homes run on solar power in Oregon. And it’s not difficult to see why. Not only does solar offer cost savings to homeowners, but it also helps the environment. With over 160 solar companies in the state, you can find a top provider to get you “off-the-grid” and onto dollar-saving solar energy. The average monthly electric bill in Oregon is $94, making the state the 36th most expensive in the country for utilities (most electric bills cost $75 to over $200 monthly). When you compare Oregon’s average nine cents per kilowatt to solar’s three to four cents, the savings opportunity is clear. Whether you lease, buy, finance, or sign a PPA can affect this base price, but for the most part, people save more with solar energy than with grid power alone. And since photovoltaic cell costs have dropped 66 percent since 2010, solar poses even greater savings opportunities for people in Oregon. 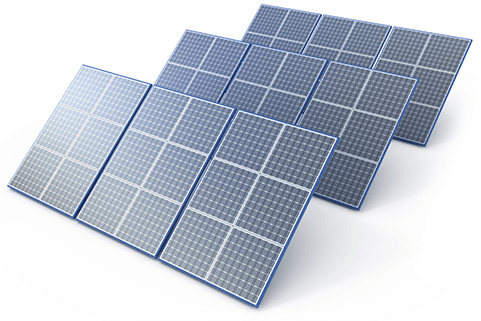 You can get a very accurate quote by requesting one from a top solar company. And, you can estimate your total solar energy savings by using Solar Power Authority’s cost calculator. If you own solar panels, you can get 30 percent back in tax credits from the federal government (as of August 2016). Unfortunately, you won’t be able to enjoy these large savings if you have a solar PPA, lease, or financing contract. Although, this provides large savings opportunities for people who buy solar panels outright. Sometimes state governments and certain cities offer solar tax rebates as an incentive for people to install cleaner energy. Browse Oregon tax incentives to find out if you can save more on solar panels in your city. Utility companies often return money to you if your solar panels produce more energy than is needed to power your home. This is something you should ask about, since rebates can money back in your pocket every month. SunPower has been innovating since it opened 30 years ago. To date, the company has 600 patents for solar technology and holds a world record for propelling the first solar powered plane, Solar Impulse 2, on a global adventure. Its solar cells have also made a splash, producing 55 percent more energy than conventional panels on a daily basis—and generating over 70 percent more energy over the course of 25 years. 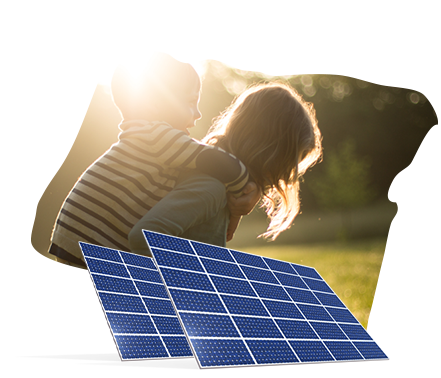 If you’re looking for a solar company that has great pricing and industry-leading products, choose SunPower. Sunrun’s main selling point is its ability to give customers 20 percent savings on energy. In addition, customers can enjoy flexible payment options like solar PPAs, leases, financing options, and buy-out packages. Sunrun is an all-star according to the Better Business Bureau and Angie’s List, too, which goes to show that its 80,000 customers are happy with its products and services. The Oregon Solar Incentive ran from 2010–2015 to encourage homeowners to install solar panels, and it was a success. The program created nine additional megawatts of solar energy, which is enough to power 9,000 homes. Since, Oregon law-makers have continued their quest for cleaner energy usage. In early 2016, the state passed a bill that requires utility companies to source 50 percent of energy from renewable resources and eliminate coal entirely. Both instances demonstrate how Oregon representatives are focused on lowering energy prices and negative energy impact in the state. As of 2016, Oregon has a total of 129 megawatts of solar capacity and aims to increase that by 1,386 megawatts by 2020. This group regulates utility costs and services in Oregon. Read the latest news and learn about on-going issues on the website. Laws affect solar rebates, how much utility companies are allowed to charge, and more. See what’s happening on a local level by visiting the Oregon State Legislature website. Look up local incentives, rebates, and programs that can save you money on solar. Compare Oregon’s energy usage to specific states or the rest of the country with this data-rich information.